Cassie is the Policy and Research Manager at Social Ventures Australia. She supports SVA to engage with key policy issues, and is a conduit between SVA teams and the policy and research world. 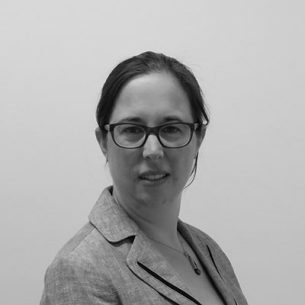 In this role, she draws on her experience in policy and strategy roles at in state and federal government, at think-tanks in Australia and the US, and as an independent policy consultant. Cassie has a Master of Public Policy from Princeton University.